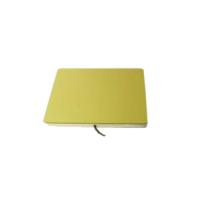 13.56 MHz RFID Antennas | GAO RFID Inc.
Our selection of high frequency 13.56 MHz RFID Antennas are designed to be used in conjunction with 13.56 RFID readers to ensure high read rate success. By pairing the correct 13.56 MHz antennas with the right reader, you will be able to optimize your environment to obtain the highest possible read rate for your system. 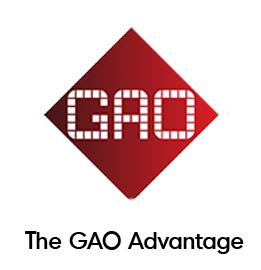 GAO RFID offers a selection of 13.56 MHz RFID Antennas with key protocols designed to be used in conjunction with 13.56 RFID readers to ensure high read rates and optimized performance. These kinds of antennas are available at the 13.56 MHz frequency and supports various protocols such as ISO15693 and ISO18000-3. The 13.56 MHz antennas are able to optimize particular environments to obtain the highest possible read rate when paired with the appropriate reader. 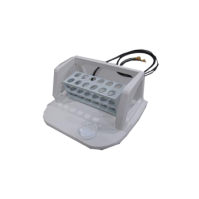 Moreover, these devices have 50Ω impendence, which means that they have effective resistance to alternating current, arising from the combined effects of Ohmic resistance. Additionally, our antennas have the SMA RF interface and have a storage temperature capacity that can range from -25 °C to 70 °C. Another key characteristic of the 13.56 MHz antennas is that most of them have a maximum power of 6W, nevertheless, some of them have a maximum power of 1.5W. Our antennas offer a read range that can vary from 11” (30cm) with a single antenna, up to 51” (130 cm) with a double antenna depending on the specific characteristics of the device. We offer 13.56 MHz RFID antennas in different form factors and materials. Most are built with durable, resistant materials such as ABS and acrylic and come in convenient colors such as white, black, and gray to fit into the décor of any environment. Most 13.56 MHz antennas are sold with a mounting kit for easy installation. 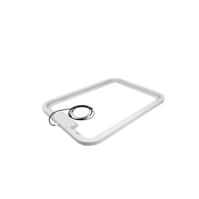 The 13.56 MHz RFID antennas enable efficient proximity RFID tag reading. These antennas can be used for many different applications such as long distance identification like industrial auto control system, production tracking, goods and livestock identification, and document management. Other common uses for the 13.56 antennas include batch reading, which makes them suitable for jewelry inventory, chip management, retail, and settlement. 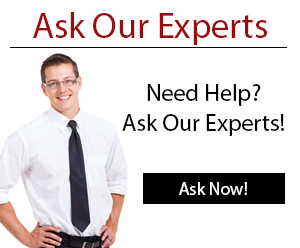 Please select from our popular 13.56 MHz antenna.s If you do not see the antenna you need, our team of Experts are available to help! 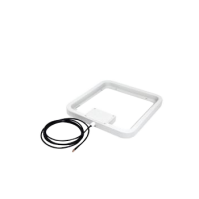 This 13.56 MHz RFID antenna is designed for use with medium to high power readers and is intended for applications with demands for long distance identification. 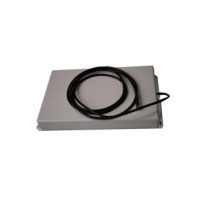 This 13.56 MHz RFID antenna is compliant with ISO15693 and ISO18000-3 protocols and features an easy installation mounting kit, SMA connector and ABS protection. This 13.56 MHz intelligent test tube rack uses 3D design technology and ensures all vials in the rack can be read from any direction. This desktop planar 13.56 MHz antenna is designed to strengthen signal power, increase the wireless range, reduce dead spots, and provide reliability at high data rates. The metallic shield RFID antenna is applicable to the industrial automatic control, production tracking, and library self-service machines.